“If you give to the vines, they give back to you. They are always generous. 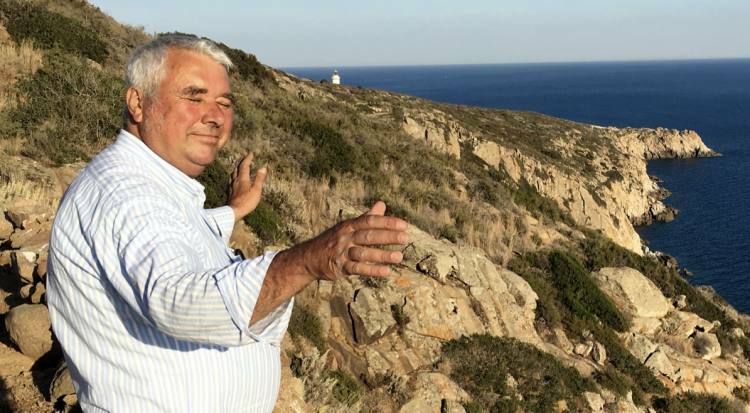 They give back everything that is given to them.” His rough hewn hands and tanned face belie the fact that he still spends days working in the 15 hectares (37 acres) of vines divided into 5 vineyards in different locations from the hills to the sea. 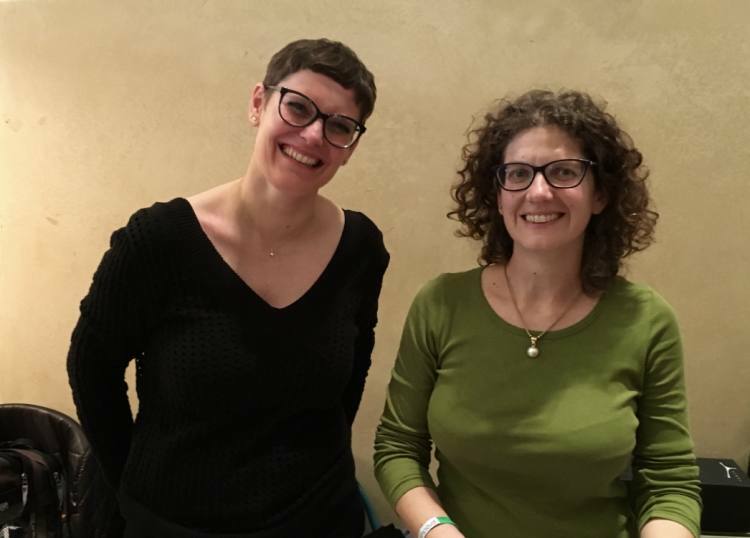 While I was with Maria Grazia, she was managing her family and professional roles with firmness, vision and a good sense of humor. She was partly catapulted into leadership when one of her brothers passed away from a freak illness. The other brother lives in Puglia and helps in certain ways, but she is now in charge. The Tenuta Del Conte Rosato IGT 2014 stays 30 hours on the skins of the Gaglioppo grapes. Maria Grazia uses only indigenous yeasts and adds no sulfites. In her view, if the grapes are clean and good, she doesn’t need the sulfites. 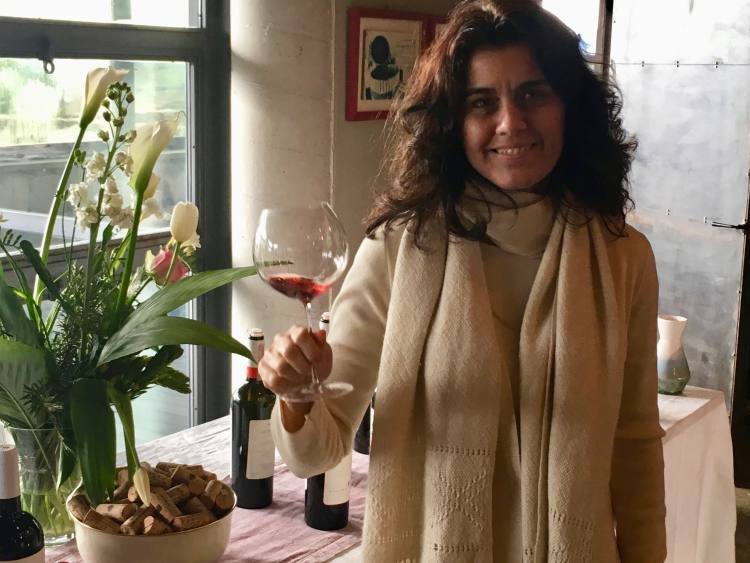 Like all the Gaglioppo rosés wines, Maria Grazia’s is fresh but also tannic. Finally, we tasted Tenuta Del Conte Rosso Classico Superiore DOC from the tanks as well as the most recent bottled vintage. Both were ruby red with dark red fruit flavors and aromas with the characteristic tannins that I was learning to enjoy after several days in Cirò. 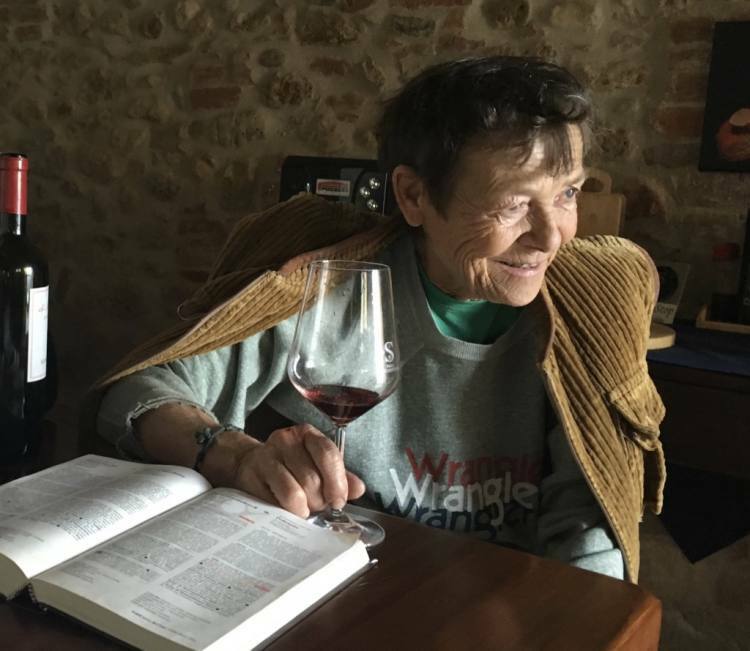 It was beautiful to see not only Maria Grazia’s enthusiasm for the wine but her enthusiasm for learning from her colleague, Francesco de Franco. Her courageous desire to steer the family business toward excellence with natural methods came through loud and clear. contrasts with the dark stone of buildings dating back several centuries. The far end of the port leads out to a white, sandy beach that stretches for miles (where Francesco De Franco, Sergio Arcuri and Maria Grazia all have vineyards). On the way out of town, Francesco stopped at the computer store of another friend and colleague, Assoluta Dell’Aquila, who has her cantina behind the store. It felt like a speak easy. 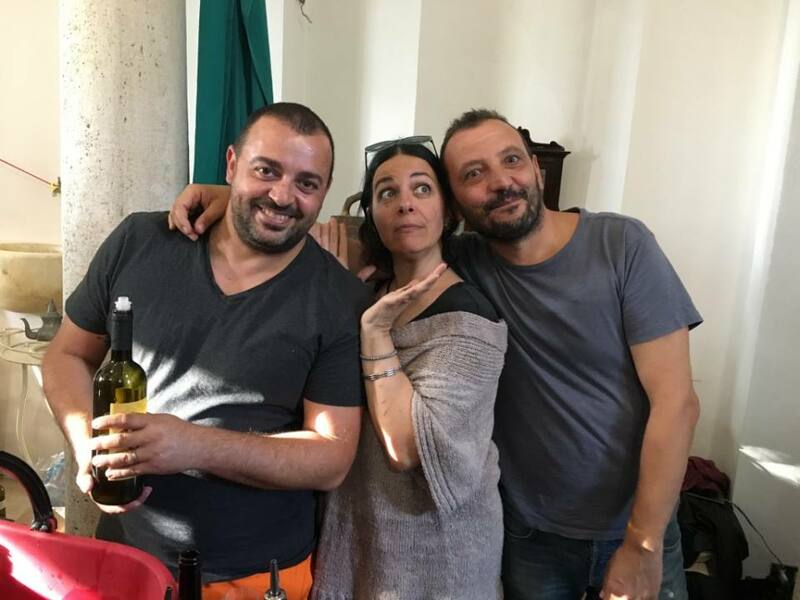 One minute Assunta was selling me a hard drive and the next, we were tasting her wines. 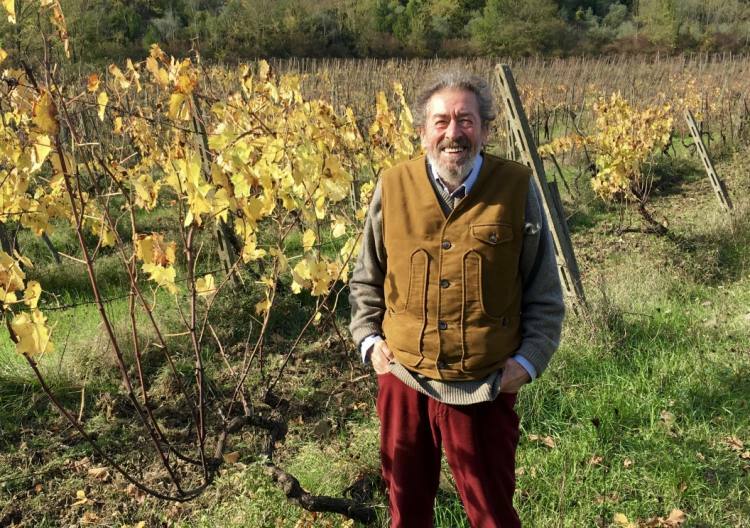 The most notable aspect of my visit to Cirò/Cirò Marina was Francesco De Franco’s insistence that I visit not just his vineyards and cellar but those of his colleagues (Sergio Arcuri, Maria Grazia Parilla, Cataldo Calabretta and even, Assunta, who is just beginning). 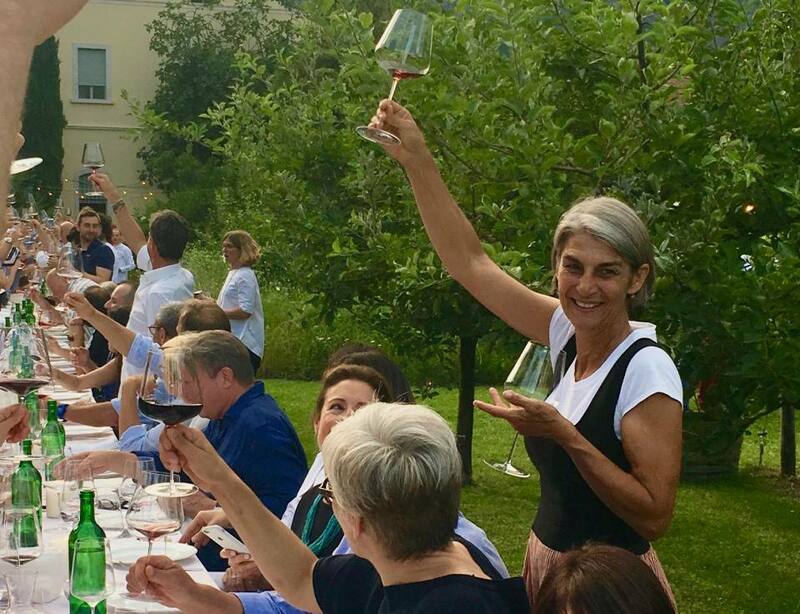 They have a kind of “wine excellence” incubator going on in a place that was previously known only for industrial wine made more for quantity than quality.